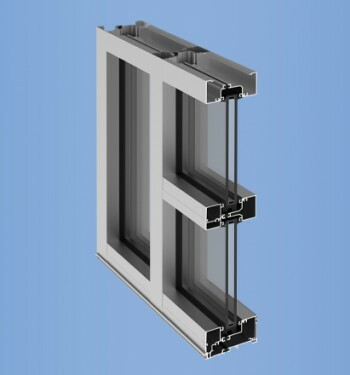 Thermal U-factors range from 0.34 to 0.56 with common Low E, Air and Argon filled IGU’s. 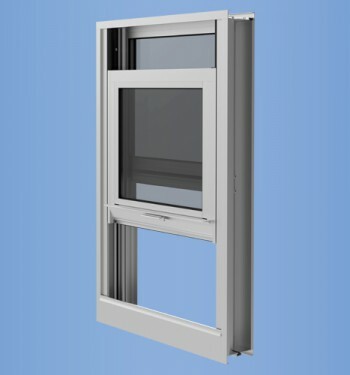 The YFW 400 TU performance can be integrated into smaller storefront and window wall punched opening applications. This contributes to LEED® designs by optimizing energy performance as well as day-lighting and views to the outdoor environment. 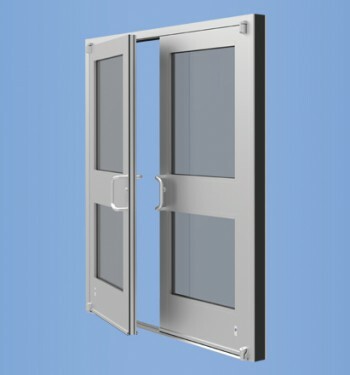 Couple this with YFW 400 TU’s simple install and this product becomes the choice product in your next sustainable design. 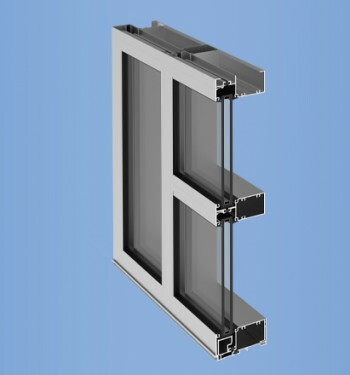 The 4″ depth design of YFW 400 TU Fixed Window integrates easily with YSW 400 T Horizontal Sliding Window, YVS 400 TU and YVS 410 TUH Hung Window Systems using the same stacking mullions. YFW 400 TU meets the many design challenges required in remodeling, retrofitting, and new construction.